Asking your own great questions during a job interview will not only give you a feel for whether you actually want to work there, but the recruiter will also think more positively of you. Formulating some questions before the interview to ensure you’re well prepared is the best approach. Whether you’re looking for your first job, or your tenth, asking insightful questions in an interview is a must. It shows confidence, preparedness and professionalism, and is something the recruiter will be keen to explore with you. Show interest: Do your homework and find out about the company. Devise questions that relate to recent news or events. Start your question by saying “I read about XYZ and wanted to find out more about how that impacts this role”. Focus your questions on the role, company, its strategic focus, general direction and/or competitive environment – and how that impacts the role you are applying for. Remember, you should try to ask at least a few questions to show that you’ve come prepared and are interested in the role and company. If possible, listen carefully to the interviewer’s answers and devise further questions that expand on that conversation. Would you like some assistance preparing for a job interview, to ensure the questions you ask are insightful, positive and professional? If so, please see our Interview Training and Coaching Services. Can a recruiter ask you that? 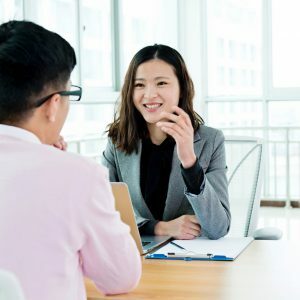 Certain topics of conversation are no-go zones during the hiring process, but there are many questions recruiters can ask in an interview that may surprise some candidates. 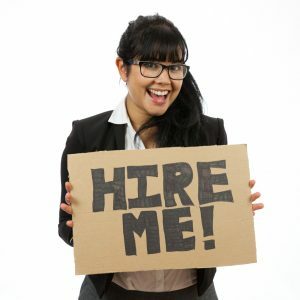 In Australia, we have laws that make it unlawful for employers to ask job applicants specific discriminatory questions. 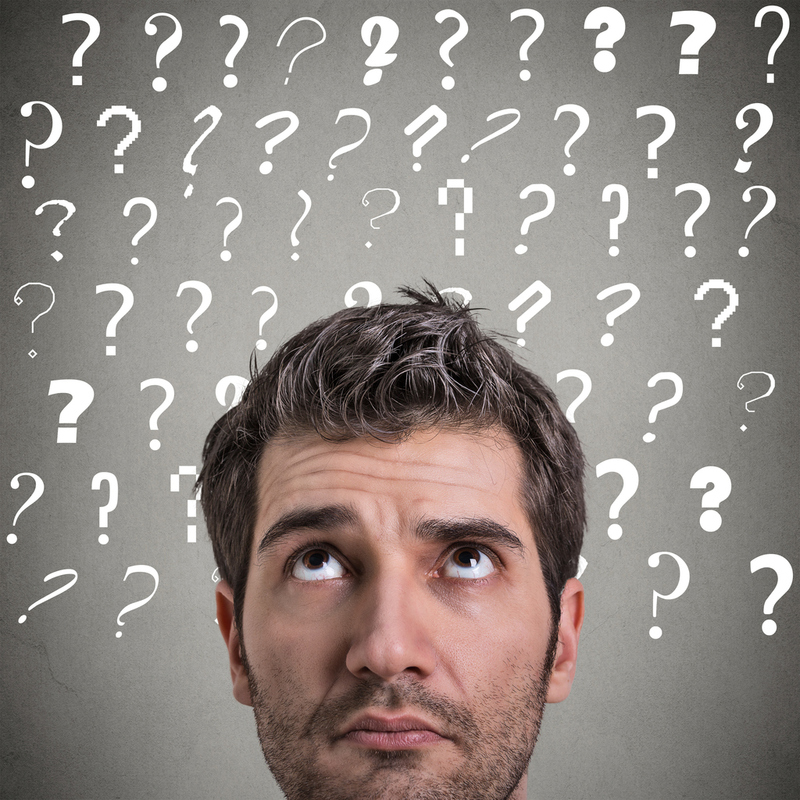 There are situations, however, when you might be asked a question you’re not expecting that is perfectly legitimate. Do you smoke? Legally, a potential employer can ask you if you smoke since it’s not a protected attribute. Whether or not that employer discriminates against you based on your answer is a grey area but the question in itself is legal. Where do you live? Again, this is not a protected attribute. 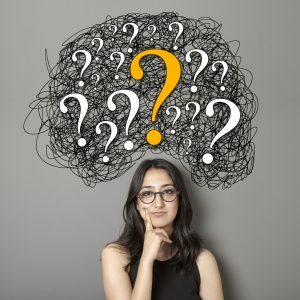 Employers want to know this for many reasons – primarily if your commute is too long and they feel you may not be reliable or that you will get tired of the travel time and leave after a short period. I had a client who lived in a regional area around 60 minutes from the Gold Coast where she was seeking work as a travelling sales rep. She was comfortable with the commute, but was knocked back six times for roles due to the distance. The travel time wasn’t an issue for her since she’d previously lived in Sydney and was used to long commutes, but for Gold Coast natives it was too long. Do you have any medical problems? Whilst employers need to be careful here, asking questions about your health or requesting a pre-employment medical check is within their rights. While the question might be okay, it must be asked in relation to any potential health risks associated with the job or the industry, and your ability to effectively perform the job. E.g. If you had an existing issue with your back that would prevent you from lifting boxes or performing some other physical requirement of a role. How old are you? Age is usually irrelevant, and it is unlawful to discriminate against someone based on their age (because it’s a protected attribute). However, where age relates to a specific job requirement, such as serving alcohol, then the question becomes a legitimate and legal one. Do you have the right to work in Australia? We know that discrimination based on race or ethnicity is most certainly unlawful in Australia, however employers are able to ask you to prove your right to work in Australia. This means they can ask whether you are an Australian citizen or you have an appropriate work visa. In addition, there are certain examples where race might be a genuine occupational requirement – for example where specific local or cultural knowledge is required – particularly in relation to Aboriginal and Torres Strait Islanders. Do you have a criminal record? Whilst it is okay to ask this, and it’s also okay for a recruiter to make a job offer conditional upon a candidate obtaining a satisfactory criminal history check, refusing to provide it is not unlawful. In addition, there are limitations as to how the potential employer can use the information. In some states, it is unlawful to discriminate against a job applicant based on the fact that they have a criminal record – providing it is not relevant to their ability to perform the job. For example, if you’re working with people, a conviction relating to violence may be relevant, whereas a theft conviction might not. You also have no obligation to reveal spent convictions (which means you’ve fulfilled the 10 year waiting period from the date of conviction). Do you have any tattoos or piercings? While tattoos and body piercings have certainly become more mainstream in recent years, with some employers relaxing their standards regarding visible tattoos and piercings, many employers still have policies that require employees to totally cover or remove them. The fact is there are no current laws that prohibit discrimination against people with visible tattoos, body piercings, unnatural hair colours, or unique hairstyles or other physical attributes. While it may seem unfair to be discriminated against for this reason, appearances still count and it most certainly could occur. Job interviews can make even the most prepared candidates uncomfortable. If you’re feeling intimidated before your interview, understand that this is not uncommon. Doing some research on the company, being prepared about why you want the role, and having some answers ready that you can draw upon will help you feel confident. Understanding how to answer tricky questions if they’re asked is a great strategy to help you feel better prepared. If you would like assistance with preparing for a job interview and advice on how to maintain positive body language, build confidence and increase your success rate, see our Interview Training and Coaching Services. 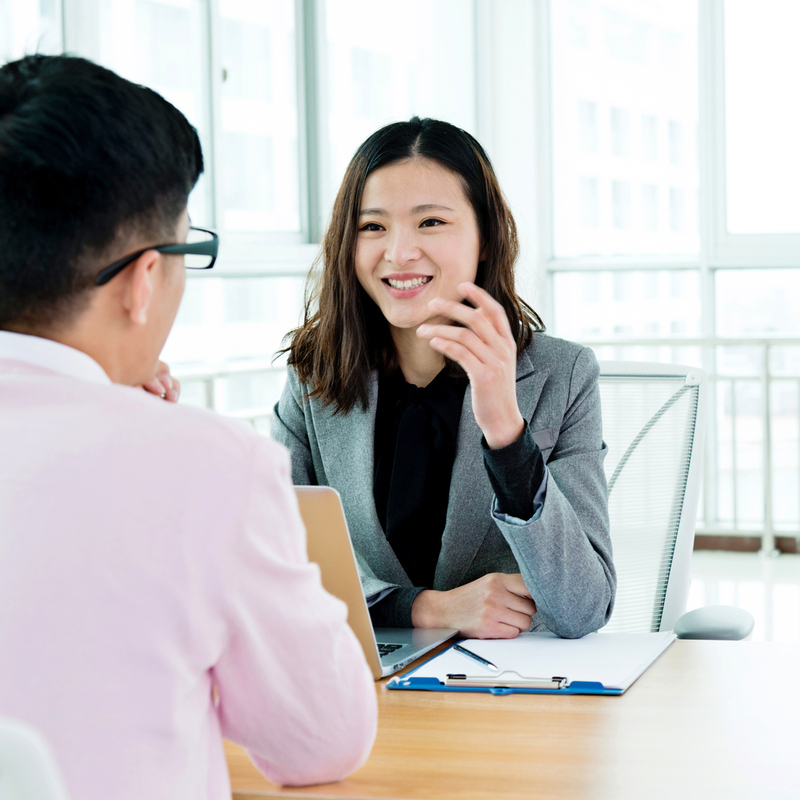 We often talk about preparing for interviews – it really is one of the most important parts of the whole job application process – one we find is regularly overlooked. While it’s great to be prepared, it’s important to remember the vital part of connecting with your interviewer. So what’s the best way to prepare without sounding rehearsed? We hear about it often from both recruiters and candidates – bombing out at an interview as a result of ill preparation. You may be the best candidate for the role, but if you don’t perform well in the interview, it’s unlikely you’ll progress. Whilst it is important to prepare and practise responses, there is a danger that you can sound overly rehearsed. 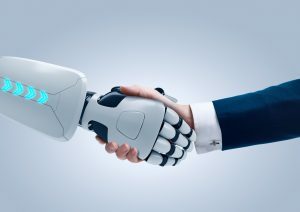 You want to sound confident and articulate but not robotic or false. Here’s our tips to help you strike the balance. Practise a few different ways of introducing yourself – many interviews start off with some form of ‘tell me a bit about yourself’. It’s important to tailor this response based on the role, company, interviews and the recruitment stage you’re at. However, having three or four versions that you can tailor is a good place to start. Then before each interview, research the company, role and interviewer so you can work out where your focus should be. Don’t memorise scripted answers – by all means identify the types of questions you might be asked and prepare standard responses but instead of specific responses, use key concepts, words and phrases that you can draw upon depending on the question and direction of conversation. Think about the key skills and experience required to excel in the role and relate your own expertise back to that. If you identify all the technical or specialist skills, qualifications and experience you need as well as the ‘soft’ or generic skills required – areas such as communication, leadership, teamwork, flexibility, and initiative – then prepare mini stories that demonstrate that skill – you should be prepared to answer any question that is asked. Prepare notes on your job history with key areas to discuss – candidates often can’t recall what they did in previous roles, particularly if some time has passed. Review your job history and create quick mental or physical lists of areas to discuss so you can quickly and confidently answer questions about specific roles. A better option is to prepare mini success stories that demonstrate the value you provided – have these on hand to help you articulate your experiences and accomplishments more clearly. Work out what differentiates you – being able to set yourself apart is essential. Identify your unique skills and qualities and again practise talking about them. You’ve landed an interview and now it’s time to impress. Don’t come across as bored or uninterested – make an effort to show your positive approach and explain why you’re different to others. Prepare some questions – asking informed, well thought-out questions will demonstrate to the interviewer that you are interested in the role and the company – while helping you to gather some information that’s going to be useful in making a decision about whether or not you really want to work there. Asking questions in an interview won’t make you appear rude or arrogant – quite the opposite in fact – it’s the perfect way to show off several of the most important traits that recruiters are looking for. Focus on the company, the industry, the role and its performance criteria, company culture, how they measure success, and the company’s timeline for making a decision regarding the appointment. And don’t be afraid to take a list of questions with you – it shows you’re prepared and interested. 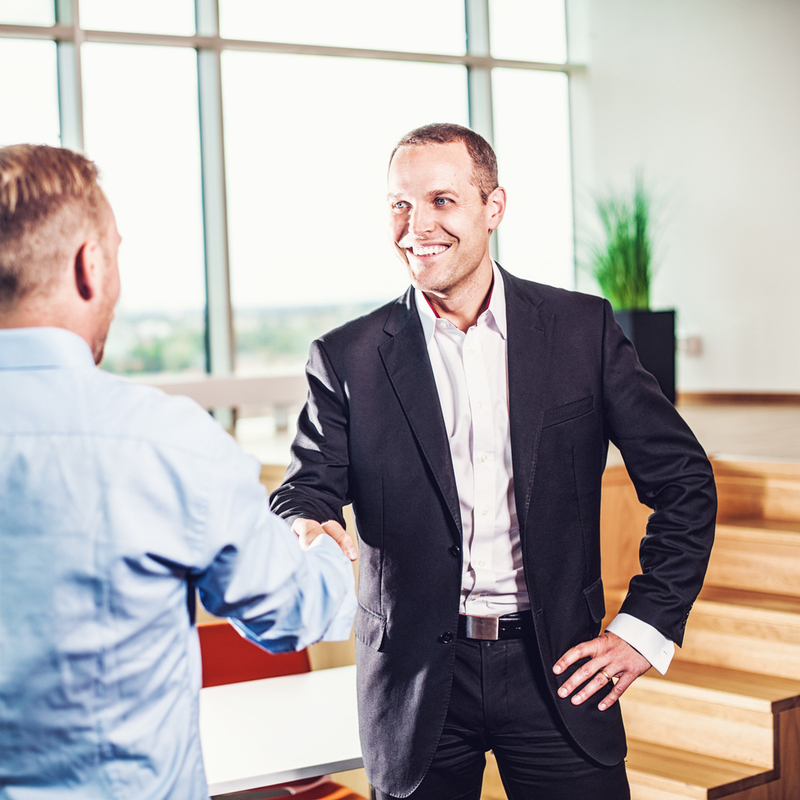 Build rapport – remember that a job interview is essentially a person-to-person conversation so make sure to use positive body language, eye contact, and a strong hand shake to engage the interviewer and build rapport. Leave a good first impression by arriving on time or a little early, unflustered with immaculate grooming and dress. It’s not just the content that matters but how you say it – smile and show passion, excitement and enthusiasm when you talk. It is possible to be well prepared for a job interview without sounding overly rehearsed. Try some of our suggested tips to help build your confidence while ensuring your personality still shines through. Do you struggle to perform well during interviews? If you would like assistance with preparing for a job interview, build confidence and increase your success rate, see our Interview Training and Coaching Services. The concept of boomerang employees – or re-hiring ex-employees is not new, but it is on the rise. According to recent research, HR professionals are more open than ever before to re-hiring former employees. In the past, this practice was sometimes frowned upon – even if the employee had left on good terms – but now it’s becoming more and more common – and with good results for both employers and employees. With this practice on the rise both in Australia and around the world – it’s worth considering as a viable option for your next role. Many companies that had to retrench workers in previous years are starting to increase their capacity again as business continues to improve. There are benefits to both employee and employer, but a few things worth considering. Firstly, as a boomerang employee, you have to maintain good relationships with your previous company and colleagues. This means ensuring any split is amicable and then making sure you keep in touch with colleagues and bosses (LinkedIn makes this easy). When you leave a job, do so on good terms by remaining professional and positive about your reasons for leaving. Draft a professional letter explaining your reasons and what you plan, then try to provide some positive comments about your experience. For smaller companies, a more personal approach might be better – think about sitting down with fellow team members or colleagues to explain your reasons for leaving. If your company conducts exit interviews, endeavour to remain upbeat – if this isn’t possible keep your answers short and simple. Before making any decision to re-join an ex-employer, consider the reasons why you left and investigate whether they still exist. Likewise, make sure the things you loved about the role and/or company still exist. If you left to grow your skills in other areas, study or travel – your new skills will be attractive to a former employer. Not only do you know the company, but now you have an added level of competency they can leverage. If you are approaching a former employer about returning back, be sure to have a goal in mind and then be honest with them about what it is you’d like. Try to communicate your new skills, competencies and experiences and how that would help the company in the future. They may not have something open currently, however if you articulate your new skills and/or direction they can keep you in mind for future roles – perhaps thinking of you in broader professional terms than how they saw you previously. If you’re after a more senior level role than the one you left, articulate the reasons why you think you’d be successful by incorporating examples of relevant accomplishments you’ve made in the role(s) since you left. While the whole process of being employed at a previous employer may be far less formal than if you were a new employee, don’t become complacent. Remain professional and focused and be prepared to go through the same selection process as others. The questions you get asked may be a little different and focus around your reasons for wanting to re-join, any new skills you will bring and how they’re relevant, what immediate benefits you might achieve for the company, and your thoughts on what will stop you from leaving again. 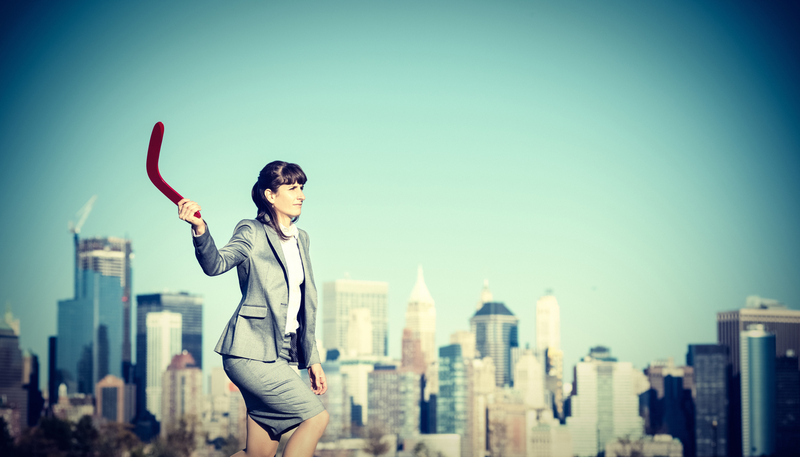 Becoming a boomerang employee has plenty of benefits for both the company and the employee. Employers benefit from someone who knows the business, culture and processes and this is a huge saving – both in time and the cost of getting someone up to speed. For employees, the knowledge and contacts you have puts you in a great place to ‘hit the ground running’ and achieve some quick wins in your new role. 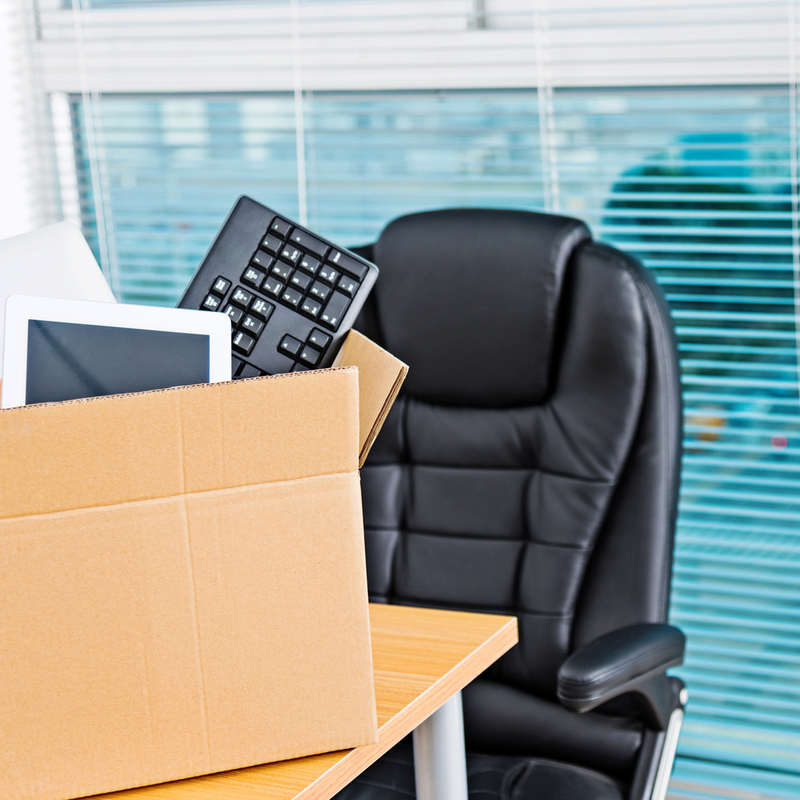 Are you considering returning to an ex-employer? Would you like help from one of our professional resume writers to prepare a winning Resume that clearly articulates your value? If so, please see our Resume Writing Services. Perhaps you’ve secured some interest and would like help preparing for the interview? If so, please see our Interview Skills Training service. Address concerns – ask the recruiter outright if they have any specific concerns about your experience, expertise or areas that make them feel you’re not right for the role. This question does take courage to ask but wouldn’t you rather be given the opportunity to address any concerns before leaving the room? Be sure to think about what concerns might be raised before asking this question though. That way you’ll have some idea about what you’re going to say. Examples include gaps in experience or education, frequent switching of jobs, any time periods where you didn’t work etc. On the other hand, if the interviewer has no concerns and says you seem well qualified for the role, thumbs up all round. Sell yourself – a great way to end an interview is by summarising the reasons you’re interested in the role and why you think you’re a good fit. Start by stating how keen you are for the role after being here today, then remind the interviewer of your key capabilities that would be an asset in the role. Say thank you – the very last thing you should do is thank them for their time. A follow up email is also a great idea – this can be another way to reaffirm your interest in the role. Keep it brief, concise, professional, and polite. Asking what the timeline for the decision making process is or when you can expect to hear the outcome is also a great wrap up. Securing an interview is tough, so being prepared and leaving a great first AND last impression is essential. Recruiters use interviews to test candidates’ performance under pressure because people who can think quickly on their feet are an asset in business. Concentrate on the interviewer and make your time count. Would you like some assistance preparing for a job interview? Are you keen to overcome your nerves and build confidence in order to stand out from other applicants? Our interview coaches have extensive knowledge of current recruitment practices and are experts in their field. For more information, please see our Interview Training & Coaching service.